Many people asked me, what hair styling product you use? I already made a post about that long time ago but I guess no one is diligent enough to start reading, lol. I got that kind of question a lot on my askfm haha so if you haven't read and if you curious about that, please read this post first. If you realize, I love to curl my hair and can't stand my straight hair cos I think it doesn't suit me. And I need some hair mist to keep my airy wave stay for a long time without make it looks too wavy and fake. And so I choose this product. 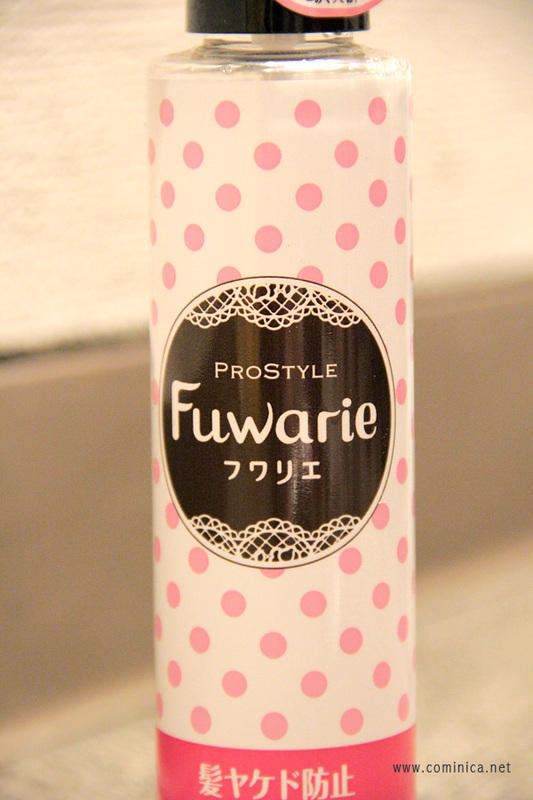 Fuwarie Prostyle. I knew about this product from Popteen, back then their model is Rola if I'm not wrong. And during my trip in Japan, I accidentally found this product in Donki when I was looking for Hair oil. The price is affordable so I gave it a try. There's not many informations about this product cos I've checked on their website and I didn't find the ingredients. But I never feel any bad result from this hair mist. This hair mist also smell nice unlike Hair spray. It has fruity scent, fresh and sweet. And it doesn't make my hair feel dry or stiff. Wanna try? 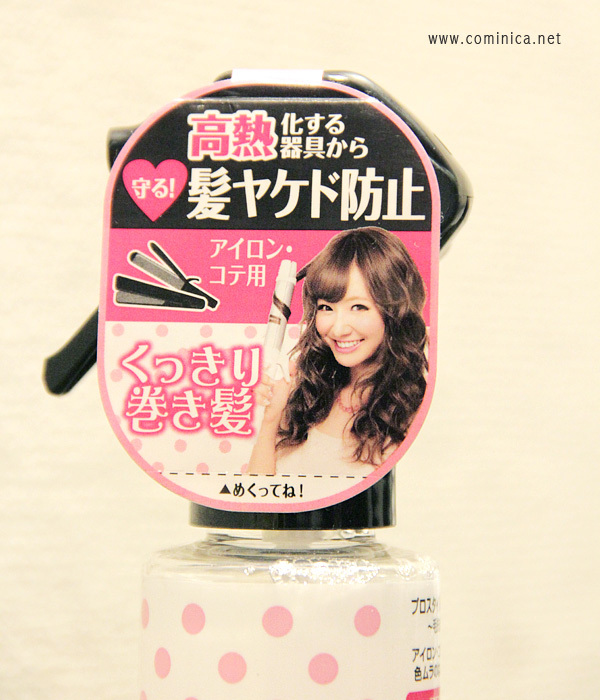 lol, but because of the mild formula it can't hold the curl all day (for example from the morning until night). I find my curl only stays for 6-8 hours. I'm agree this brand work really well, I've got one and the curl last all long day! Well my hair curl naturally but I prefer to recurl them with the iron because I don't like my natural curls. Very lovely I 'd love to try this brand ^^ Always looking for a good hair mist!! This seems like a hair mist and a hair spray combined in one? I'm surprised but I would love to try it out since I'm searching for a new hair spray. But you also look cute with straight hair..
sounds like a lovely product but too bad it doesn't last the whole day.